DEAR GUESTS, WE ARE WELCOME YOU TO VISIT OUR WEBSITE! 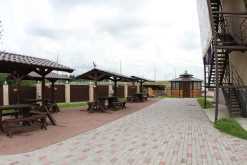 «The Phlogiston-Hotel Camping» is perfectly located at the congress with the Saint-Petersburg Ring Road in the close proximity of the Murmansk highway. 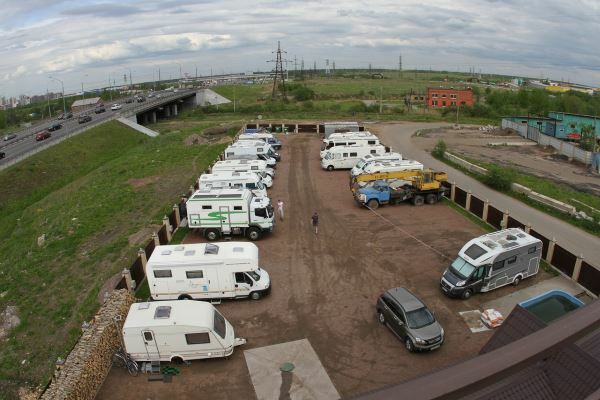 The Camping area is 0.21 hectares and can accommodate 32 motorhomes and caravans. All parking spaces are marked and equipped with the electrical outlets. Our camping has the toilets and the showers, the laundry and the mini-kitchen for a comfortable stay for our guests at the our campsite located. Guests can also use the internet network Wi-Fi. 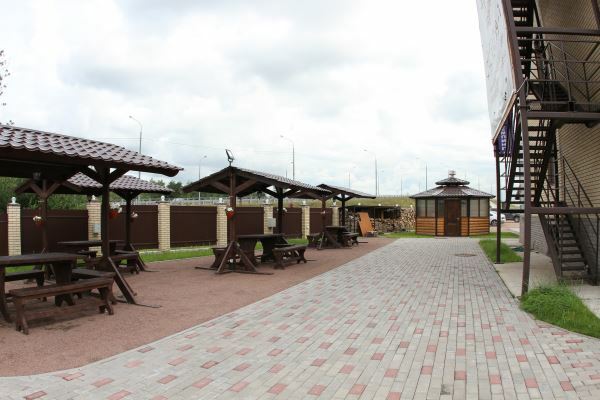 «The Phlogiston-Hotel Camping» is within walking distance of public transport (buses, taxi) and 15 minutes from the subway station «Ulitsa Dybenko» and the subway station «Lomonosovskaya», which allows you go for a walk in St. Petersburg avoiding traffic jams and without additional costs. 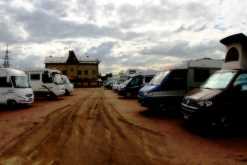 The cost of renting a parking space is 1500 RUR/day. The „Phlogiston-Hotel“ is only 15 minutes by bus from «Dybenko» metro station and «Lomonosovskaya» metro station and only four metro stations to the centre of Saint-Petersburg. The especiality of the „Phlogiston-Hotel“ is parking for camping with an ideal location at the descent from the Ring Road.